This is one of the most difficult questions we can ask ourselves, and we can spend a lifetime trying to answer it. Yet we can go straight to the Master Artist and ask God who He made us to be. 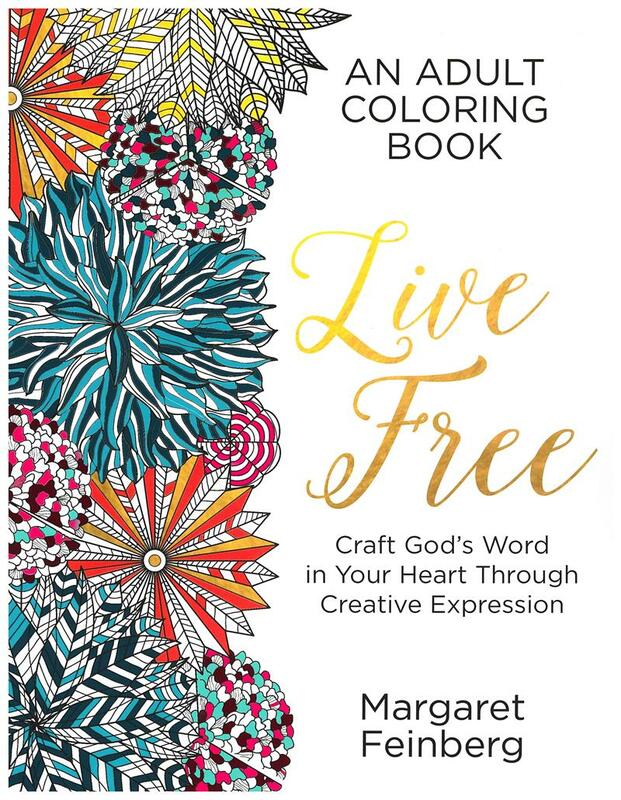 Live Free provides an opportunity for you to pull away from the hustle and bustle of life to pray, journal, and unleash your creative gifts and discover your true identity. 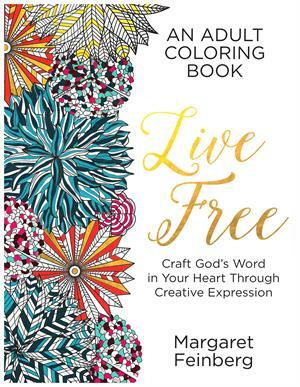 Color and doodle and learn to live free as you craft God's word into your heart.